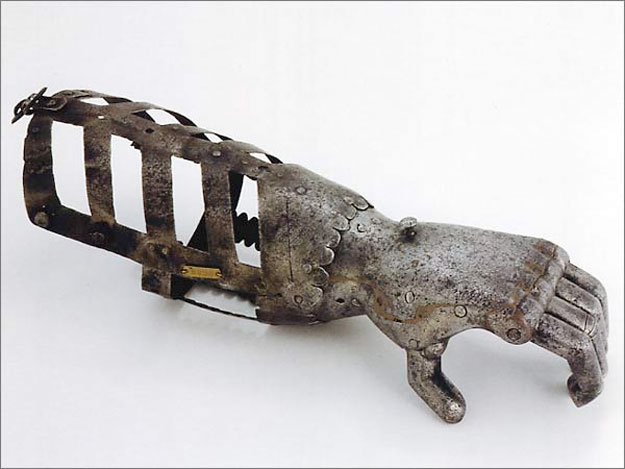 A friend sent along this Buzzfeed post featuring historical prostheses—and naturally, it belongs here on Abler. It’s another one of these photo-round-up posts, presented without comment, that make me curious again about what we’re getting when we consume these images. 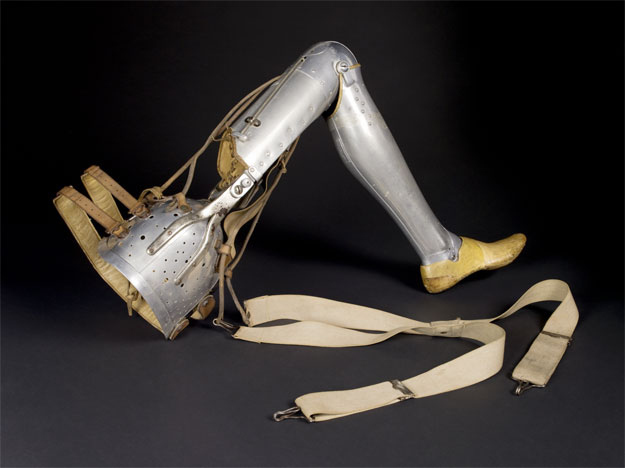 from “A Leg to Stand On: Prosthetics, Metaphor, and Materiality” in The Prosthetic Impulse. It’s not that Sobchack or the other scholars in the collection are against the metaphorical as such. It’s irresistibly generative for so many imaginative ends, and that’s certainly true of this web site. 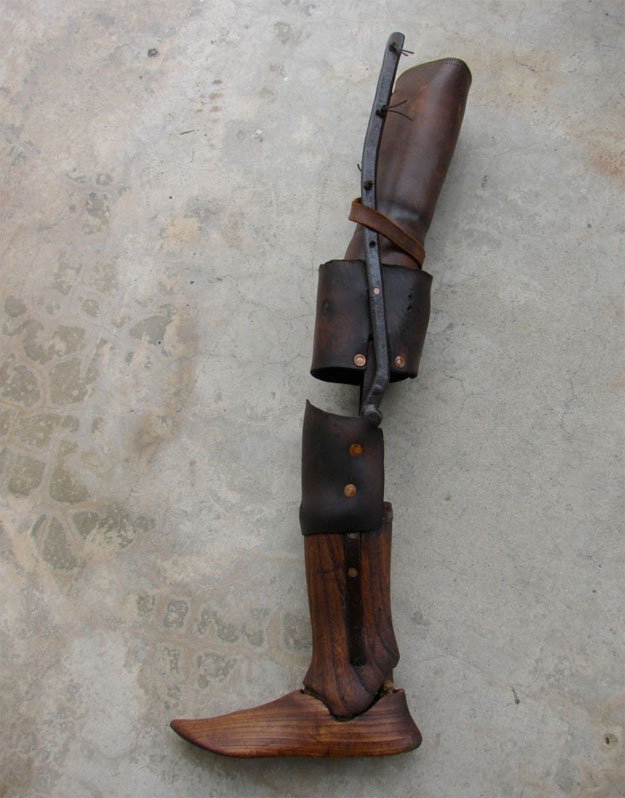 I’d venture that the prosthetic will remain irresistible, making appearances on big magazine sites like Buzzfeed, and why? It’s just the easiest, most available grammar for externalizing our many stitched-together parts. Like a lot of people, I’m reading D.T. Max’s new biography of David Foster Wallace, and that same pieced-assemblage, externalized asymmetry is at work in DFW’s writing and thinking (and writing and thinking…), too. The excerpts from both his writing and prolific correspondence make clear how troubled he was by the now-familiar but still ever-present task of breaching-the-fragmentation, acknowledging the vast gulf between human consciousnesses, and still: proceeding apace anyway, seeking connection and regeneration. 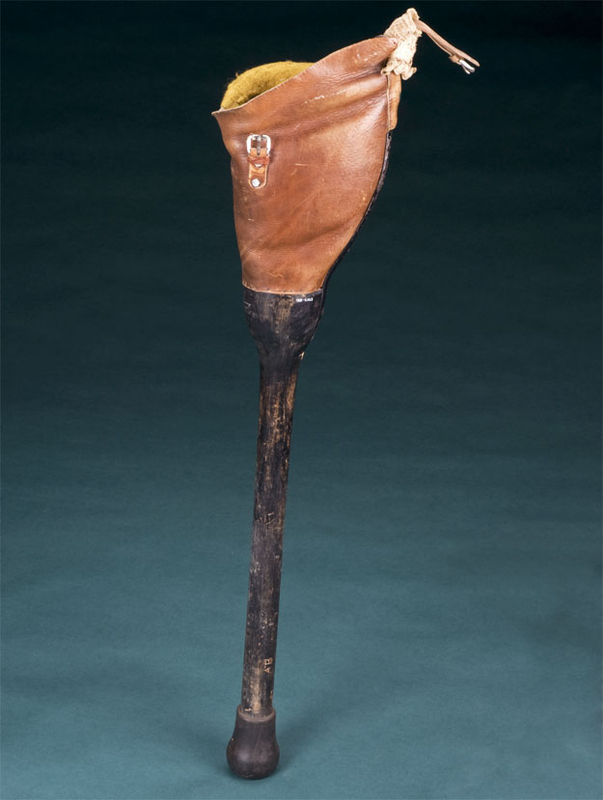 Abler will continue with metaphors and with the experiences of those who use prosthetics in daily circumstances. 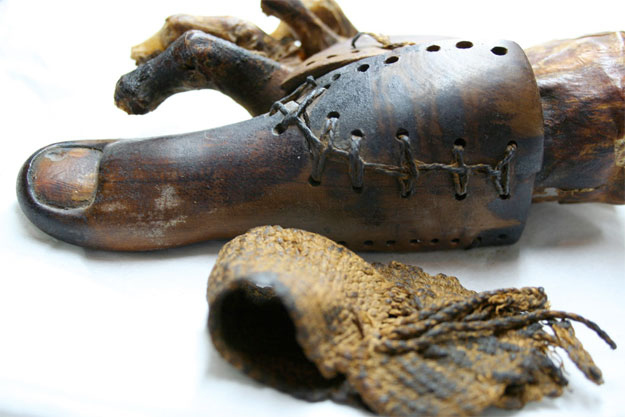 Grounding our discussion in the ways prosthetics are tied to a host of socio-political navigations makes them infinitely more—not less—interesting. Hat tip to my old friend Brian. Previous post ← what can a body do?